This is the area where manufacturers and distributors of fasteners for the Mining industry will promote their business. Mining support fasteners for construction and maintenance of the tunnels, entrances and exits to the Mine. 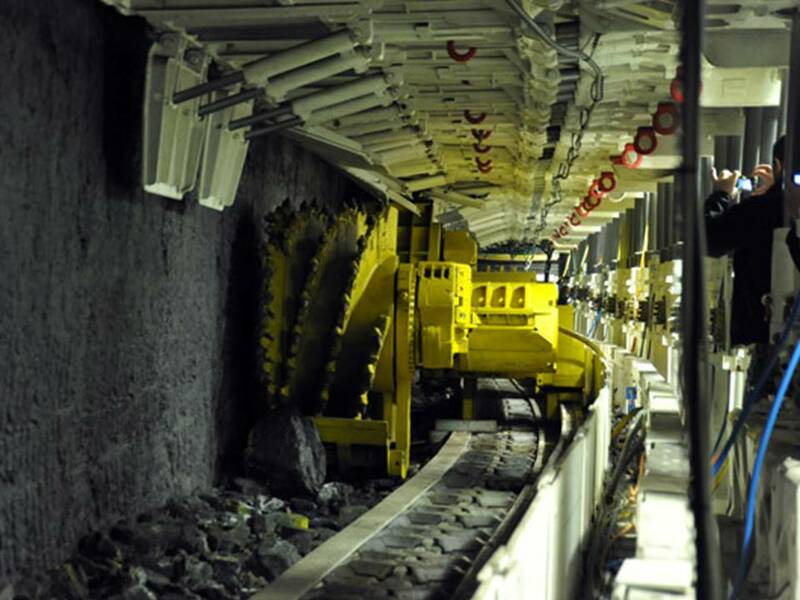 Underground Mining equipment and equipment on the surface supporting mining operations.